A uniformed Secret Service officer was injured after a protester jumped in front of a motorcade carrying Chinese officials near the White House on Wednesday. An unidentified pedestrian was arrested for crossing a police line and then assaulting the officer just blocks from the White House at 12:55 p.m., NBC reports. The officer was taken to the hospital with a leg injury that officials described as serious but not life-threatening. Details of the incident remained murky Thursday morning. Posted: January 31st, 2019 under News Story. 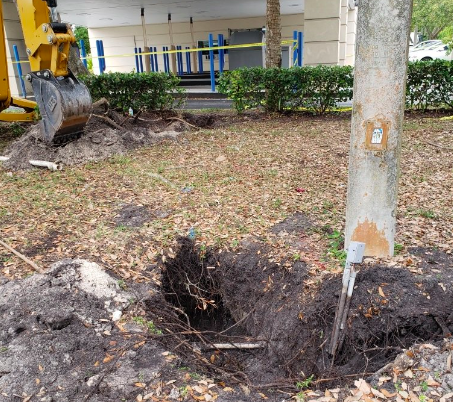 An exposed portion of the tunnel leading to a Florida bank, via FBI. This wasn’t your run-of-the-mill bank heist. Florida public works officials were responding to a reported sinkhole in Pembroke Pines when they discovered a secret underground tunnel leading to a Chase bank. The employees called the FBI after spotting the entrance of the tunnel in a wooded area. A day later, on Wednesday, FBI special agent Michael Leverock told reporters that investigators were baffled how anyone believed they could penetrate a high-security bank from a “claustrophobic” tunnel that was 2- to 3-feet in diameter. Leverock said there’s no evidence the bank or ATM was breached, but the tunnel was about 50 yards long and did reach Chase’s property. FBI agents found a power cord, small generator and other items that were not disclosed. “I don’t know how they did it. I would like to put it into words for you. But it is so cramped in there, and that wagon is – I mean it’s a puzzle. I can’t imagine how they did it,” he said. 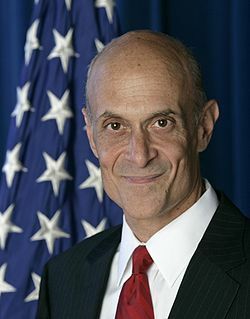 Former Homeland Security Secretary Michael Chertoff called President Trump’s border wall “a symbol” and a waste of tax dollars. Chertoff, who led the country’s Homeland Security Department from February 2005 to January 2009, told Newsweek that a border wall would “fulfill some sort of visual image” for Trump but would do little to prevent undocumented immigrants from coming to the U.S.
Chertoff said the better alternative to a wall would be comprehensive reform. Posted: January 30th, 2019 under News Story. The FBI has joined the investigation into the alleged racist, homophobic attack that left Empire star Jussie Smollett in the hospital. The FBI is involved because Smollett received a chilling letter in the mail that contained threatening language and a powdery substance that police believe was Tylenol. The letter was sent to the Fox studio in Chicago on Jan. 22. 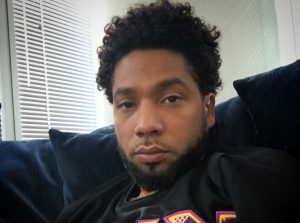 Smollett was treated and released from Northwestern Memorial Hospital. Who is Roger Stone, President Donald Trump’s buddy who was arrested last week in Ft. Lauderdale? A documentary on Netflix, “Get Me Roger Stone,” gives a pretty good insight into the 66-year-old dirty trickster who has done work for different presidents and has a tattoo of Richard Nixon on his back. What becomes clear is that Stone is a longtime Washington insider who doesn’t mind being called negative things. He loves the attention, good or bad. If you haven’t seen it yet, it’s definitely worth watching. The powerful House Oversight Committee will investigate the Trump administration’s decision to prevent the relocation of the outdated FBI headquarters. Chief among the concerns is Trump’s role in the decision because the current headquarters is a stone’s throw from his Washington D.C. hotel. The watchdog group Citizens for Responsibility and Ethics in Washington has filed multiple lawsuits, claiming the president violated the Emoluments Clause of the Constitution by tampering with American security to avoid damaging his business. Trump’s administration scrapped a longtime plan to move the headquarters to the suburbs and instead wants to build a new building where the current one stands. If the headquarters was relocated, a hotel competitor could replace the current building. 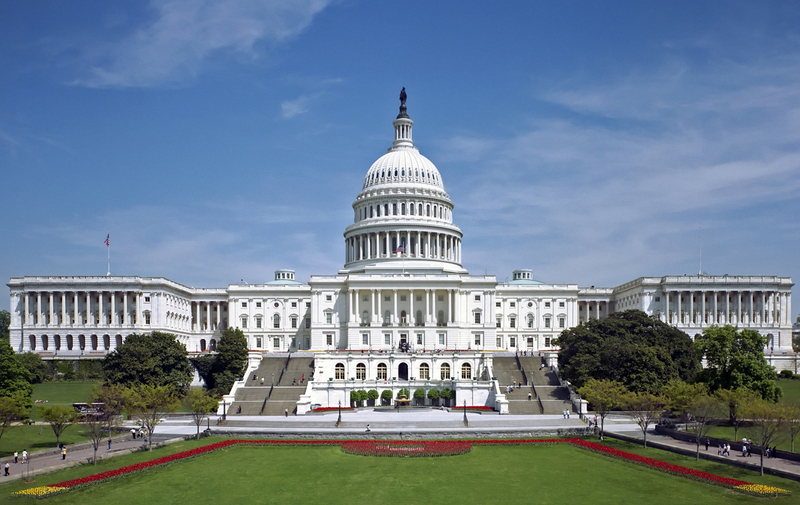 The GSA’s inspector general also has accused the agency’s administrator, Emily Murphy, of misleading Congress about the role the White House played in the project. Rep. Gerry Connolly, D-Va., will lead the committee’s investigation. Posted: January 29th, 2019 under News Story. Special counsel Robert Mueller. Photo via FBI. 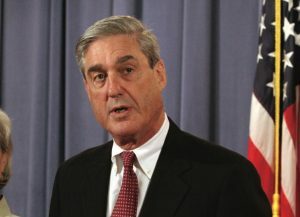 Special counsel Robbert Mueller’s 19-month investigation into collusion and Russian interference is nearing completion, the acting attorney general said Monday. “I have been fully briefed on the investigation, and I look forward to director Mueller delivering the report, and I really am not going to talk about an open and ongoing investigation otherwise,” he added. The special counsel investigation, which President Trump continues to call a “witch hunt,” has resulted in criminal charges against numerous aides and associates of Trump. But when the investigation will end is an open question. The probe is still ongoing. Last week, for example, the FBI raided the home of Roger Stone, Trump’s longtime loyalist, on charges of lying to Congress. Mueller’s office has not commented on Whitaker’s statement. Todd A. Wickerham, who served as a special assistant for the FBI’s associate deputy director since 2017, has been named special agent in charge of the Cincinnati Field Office. 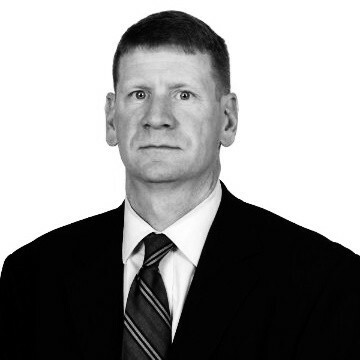 Wickerham, who joined the FBI in 1997, has held a variety of investigative, operational, and management positions in the bureau. He was first assigned to the Pittsburgh Field Office, where he investigated violent crime and criminal enterprises. 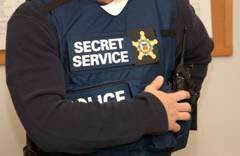 He also served on the SWAT team and as a special agent bomb technician, according to a press release. 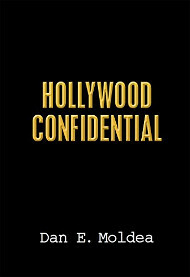 On Sept. 11, 2001, he responded to and worked the scene of the United Airlines Flight 93 crash site in Shanksville, Pennsylvania. In 2006, Wickerham was promoted to the Criminal Investigative Division at FBI Headquarters, where he served as a supervisory special agent in the Strategic Planning Unit. In 2008, he became the supervisory senior resident agent of the Akron Resident Agency where he managed all FBI investigative programs in the Akron area. During that stretch, he also completed a four-month temporary assignment in Kabul, helping to establish the Major Crimes Task Force – Afghanistan. In 2013, he was appointed as assistant special agent in charge of FBI Cleveland’s criminal branch. Before joining the FBI, he served as a deputy sheriff for the Richland County Sheriff’s Department in South Carolina, an investigator for the Ohio Attorney General’s Office, and a combat engineer with the Ohio Army National Guard. He began his new post last month. Posted: January 28th, 2019 under Milestone, News Story.